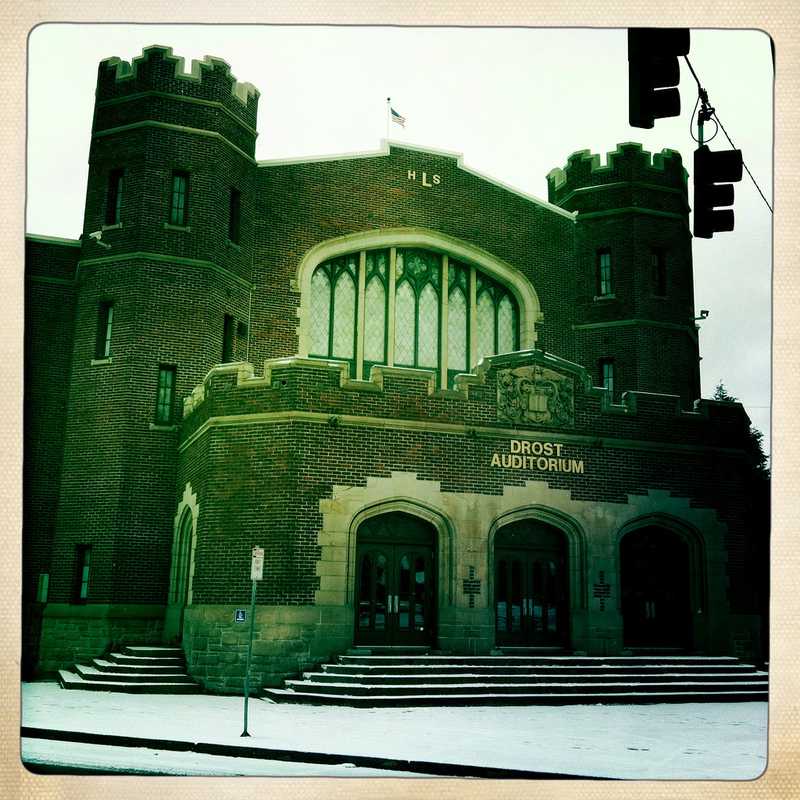 Lincoln High School at 701 South 37th Street in Tacoma opened its door to students in 1914. 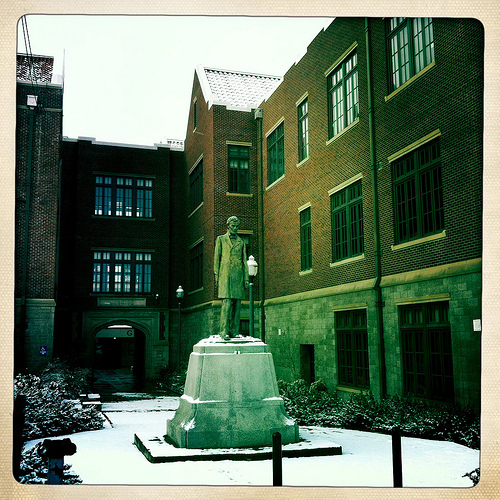 The building was named after president Lincoln and a 9′ tall bronze statue of the president was created by Tacoma sculpture Alonzo Victor Lewis and installed in 1918. The Knights of Pythias formed a committee to pay for the statue and coordinated a giant bake sale (2,000 cakes!). 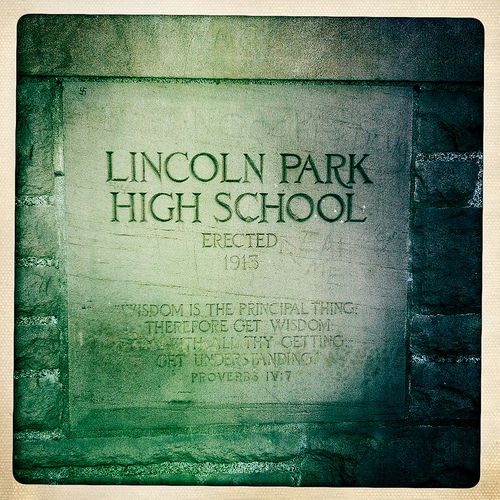 The school’s original name was Lincoln Park High School, but the Park was dropped in 1917. 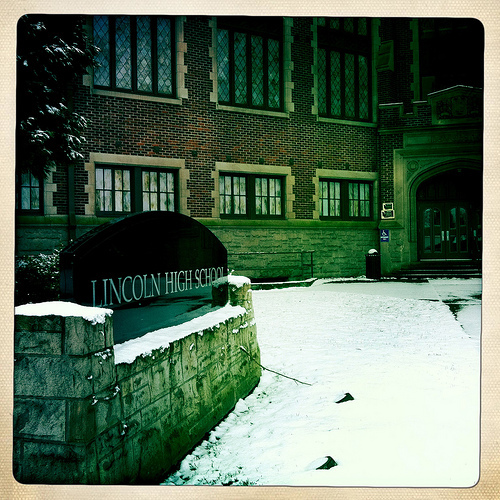 The Lincoln Center is part of Lincoln High School and is defined as a program to “immerse students into academic life, boost their studying skills and social development and prepare them to graduate four years later as college or career-ready. This is done through a program of enrichment and intensive academic support. Students attend school from 7:35-5:00 four days each week with a normal school day on Friday. Students receive approx. 540 additional hours of academic time each year, with summer school and two Saturdays a month adding to their academic workload.” About 25 to 35% of the student enrolled in Lincoln High School are also part of Lincoln Center. 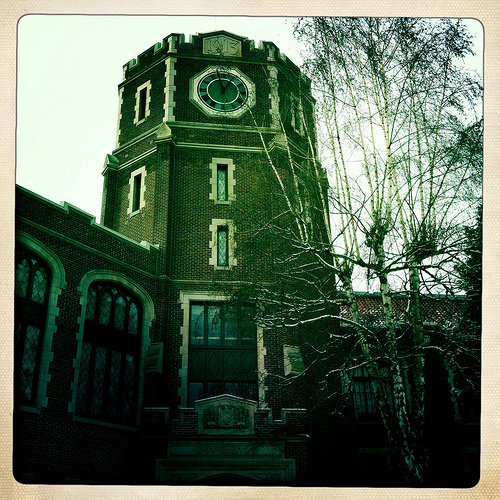 This entry was posted in Historic Sites, Schools, Tacoma, WA State - Pierce County and tagged bake sale, high school, Knights of Pythias, Lincoln, Lincoln Center, Park on January 16, 2012 by admin.